HMMH supported the Metropolitan Washington Airports Authority on multiple noise issues related to the design of the Dulles Corridor Metrorail Project, the Silver Line, which is owned and operated by the Washington Metropolitan Area Transit Authority (WMATA). 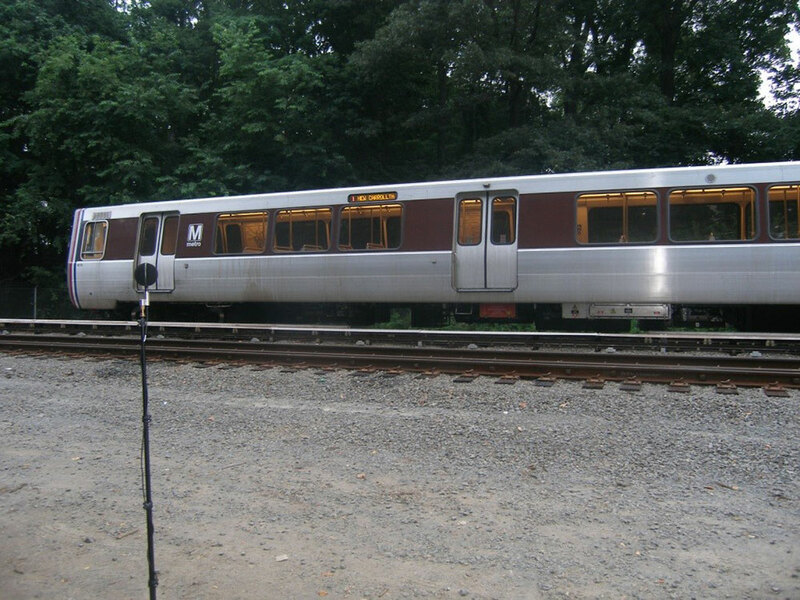 Noise analysis was conducted for the improvements to the existing West Falls Church Yard, which included new access to the yard from the Silver Line Extension. Wheel squeal from vehicles in the yard was expected to cause impact at nearby residences. To mitigate the wheel squeal issue, HMMH conducted the acoustical design for an enclosure, called a sound cover box, which was constructed around the curves in the yard. HMMH also supported the project with acoustical analysis and litigation support for concerns from a large hotel located adjacent to the alignment.